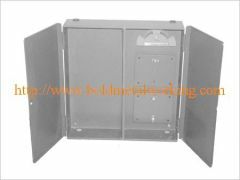 Our Machine Control Panels are designed to work on the Electrical Switchgear Logic. 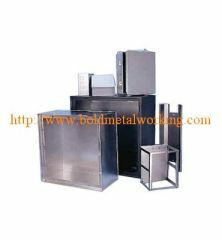 We manufacture them as per the international standards of quality. 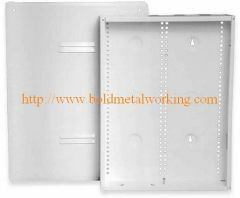 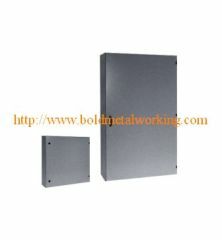 such as Titanium Exppanded metal panels, Aluminum Expanded Metal Panels. 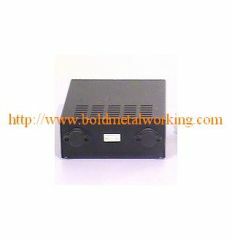 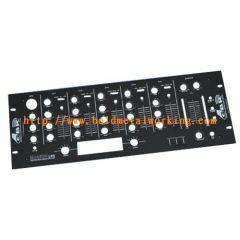 Group of custom control panel has been presented above, want more	custom control panel , Please Contact Us.